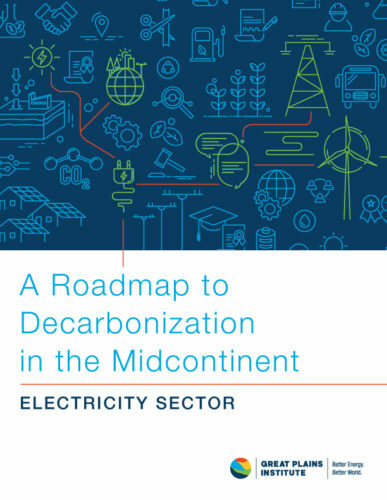 In its electricity road map, the Midcontinent Power Sector Collaborative (MPSC) concludes that “the region could achieve substantial decarbonization of the electricity sector by 2050 with existing technologies under a variety of pathways.” The MPSC also recognizes the importance of a decarbonized electricity sector for broader decarbonization, including transportation and buildings, because those sectors are expected to rely heavily on electrification to reduce carbon emissions (future MPSC road maps will explore those sectors more specifically). This road map marks the first in a series illustrating pathways to decarbonization for different energy sectors. 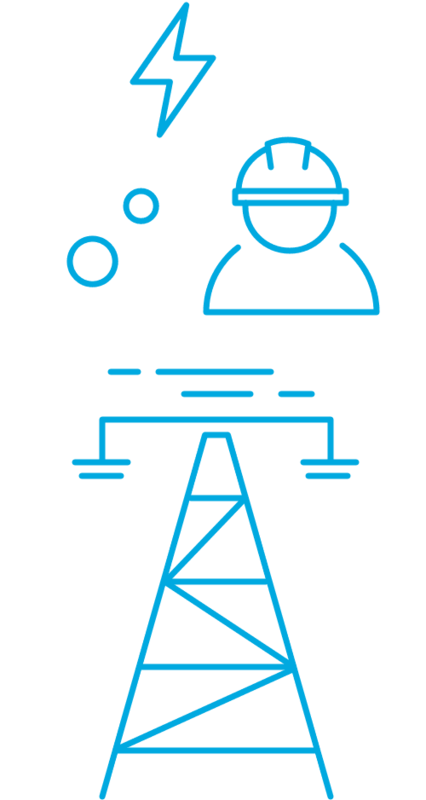 What is the Midcontinent Power Sector Collaborative? 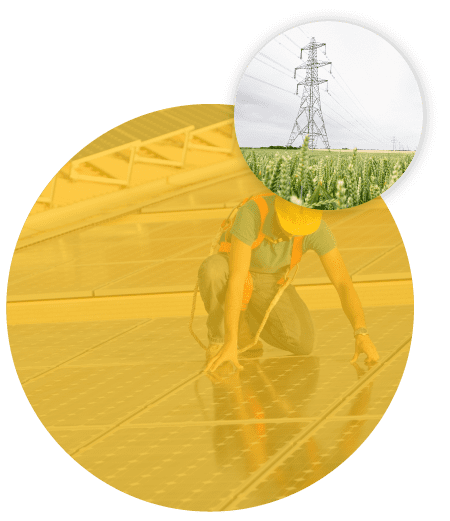 The Midcontinent Power Sector Collaborative (MPSC) brings together a diverse set of stakeholders from across the Midcontinent region to chart a path to decarbonization by midcentury. This electricity road map contemplates numerous possible routes to reach this goal for the electricity sector. Future road maps will examine efficiency and electrification of the transportation and buildings sectors. The road maps aim to provide policy makers and stakeholders with a better sense of how to achieve deep carbon reductions in the region, thus informing better near-term decisions and positioning the region to meet the challenges ahead. 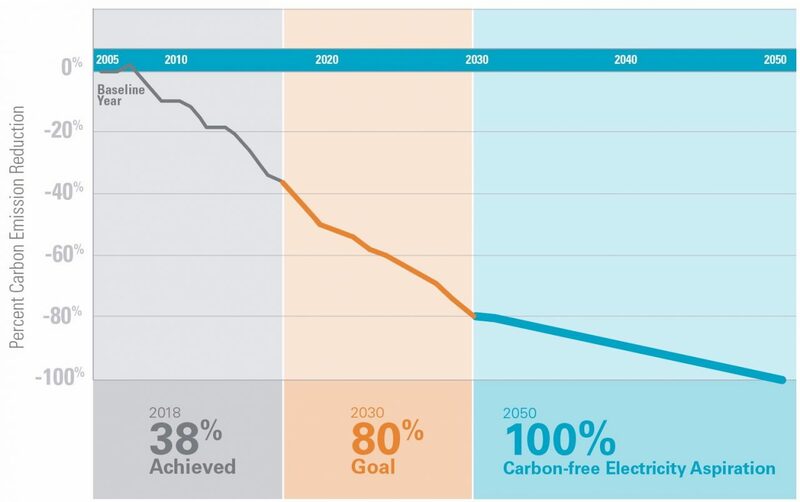 Xcel Energy has set a goal to serve customers with 100 percent carbon-free electricity by 2050 and reduce carbon emissions 80 percent by 2030 company-wide from 2005 levels. Xcel Energy recently released additional analysis of its vision, including working with climate scientists to validate that the vision is in line with the global temperature goals of the Paris Agreement. For more information, see here. Sign up to receive the latest news and announcements from the Great Plains Institute.